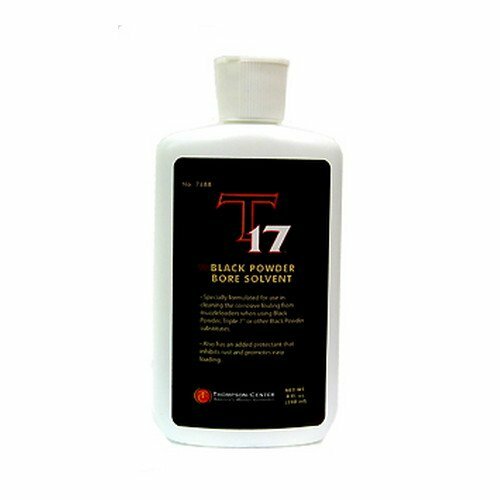 This solvent is especially formulated to successfully blank and neutralize the dangerous fouling left within the bore from Triple Seven and different black powder substitutes. T17 additionally is helping to take away plastic, copper and lead deposits that would impact the accuracy of your rifle. A micro skinny layer of protectant is left within the bore to forestall rust and corrosion and support in simple loading. The lively foods of this solvent penetrate even probably the most caked on fouling and is helping to revive the bore of your rifle to manufacturing facility situation.